Involving the entire congregation ensures that all church members receive the message of a skit about black history. 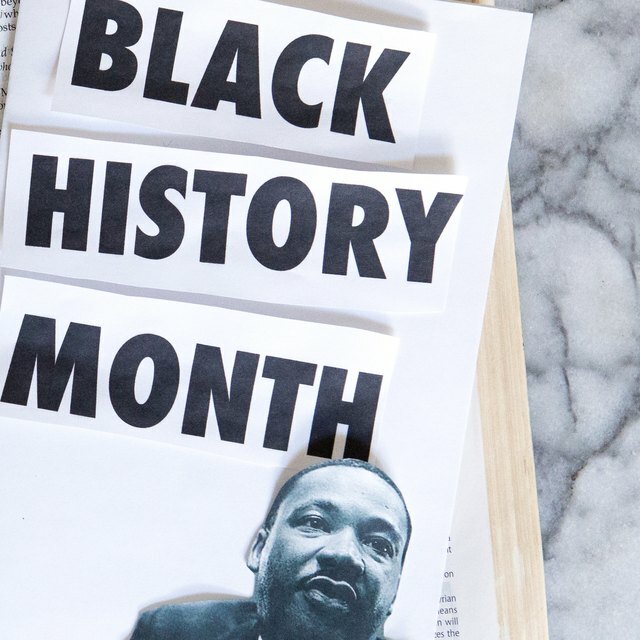 Many churches incorporate a Black History Month lesson in regular church services at some point during the month of February. Skits are a popular way to engage the congregation with a visual performance while educating about black history. 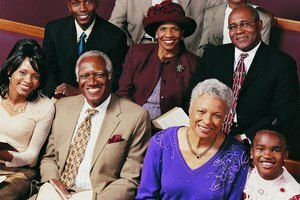 Engage the entire congregation in an informative Black History Month skit. Such a large-scale production requires careful planning to execute, and the challenge is further increased with larger church congregations. Involvement in a skit doesn't necessarily mean that each congregation member has a speaking part. 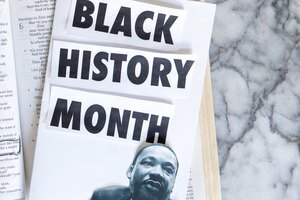 Allow church members to sign up for different black history skit committees. Church members might volunteer to write an original skit, decorate the stage, make costumes, direct the skit or act in the skit. Choose or write a skit that has a speaking part for an audience so that the entire congregation can speak these lines to participate. Choose to portray an event from the course of black history that involves a large crowd, requiring the congregation to physically participate in order to get the full effect of the historical event. For example, the skit could reenact the 1963 March for Civil Rights led by Martin Luther King, Jr., or the turmoil on a slave ship from Africa to America. Incorporate songs into the skit, which the whole congregation can sing. Distribute copies of the script to the entire congregation on the performance date, so that everyone can follow along with the actors and contribute to any speaking parts as required. 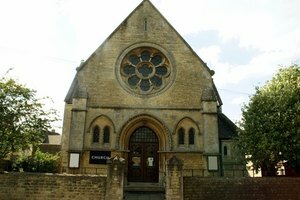 The congregation can provide sound effects, such as snapping fingers to sound like rain or stomping feet to sound like feet marching on pavement. Allonsy, Amelia. "How to Involve the Entire Church Congregation in a Skit for Black History." 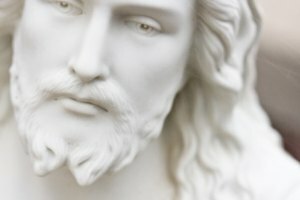 Synonym, https://classroom.synonym.com/how-to-involve-the-entire-church-congregation-in-a-skit-for-black-history-12084021.html. 29 September 2017.